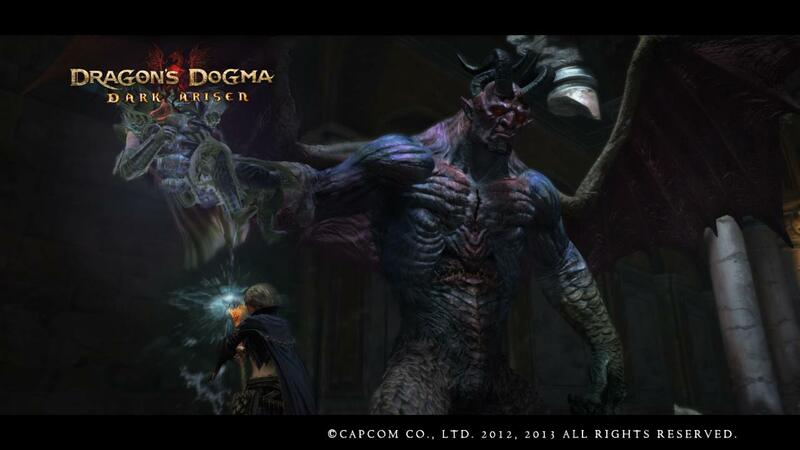 Dragon’s Dogma: Dark Arisen is essentially a re-release of Capcom’s Original Dragon’s Dogma with a number of fixes and DLC content available on disk. Many of the annoying issues from the original release of Dragon’s Dogma, such as incredibly expensive fast travel, have been addressed and repaired. Dark Arisen also ads the Bitterblack Isle to the game which gives players a challenging new dungeon to explore and pillage (don’t even try it until you’re lvl 70). Fans of BioWare’s Dragon Age series will likely see a few similarities between Bitterblack and the Deep Roads with narrow, dimly lit tunnels leading into impressive caverns inhabited by nasty beasts of all sorts. While Dark Arisen’s new content is a blast to explore, some of the geography does repeat itself making navigation an exercise in patience. The narrative attempts to explain the repetition by stating that the dungeon is cursed and that heroes tend to lose their minds the deeper they get, but we all know the truth. Vanilla Dragon’s Dogma can be brutally challenging and The Dark Arisen expansion adds a number of new enemies and bosses that will undoubtedly punish even veteran DD players. While a number of encounters are wonderfully designed, some enemies are more frustrating to fight than fun. 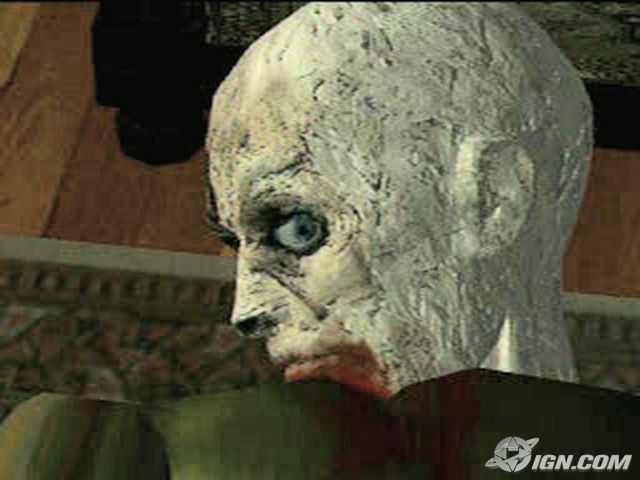 A few enemies can even kill players and pawns instantly, which can be annoying as hell after forgetting to save after a 20 minute boss fight. Dark Arisen can be difficult, but boy are the rewards nice. 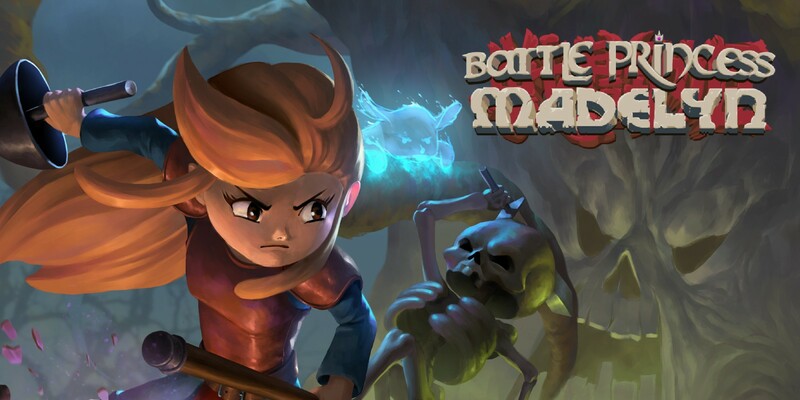 Scattered throughout chests and on corpses are high level cursed items which can later purified and equipped. The random nature of the cursed-drops makes frequent trips into the dungeon a rewarding experience, and soon those “impossible” fights become entirely possible. In terms of a narrative, the Arisen is drawn to the Bitterblack Isle by a mysterious woman who vaguely mentions finding her “beloved” somewhere within the recesses of the dungeon. Bits of story can be found throughout the labyrinth and slowly but surely it all starts to make sense. Once again, the story in Dragon’s Dogma is pretty solid should you go looking for it. Dragon’s Dogma: Dark Arisen is an impressive addition to the franchise with tons of high level content to explore and items to loot. With a bit of patience and a lot of lamp oil, you’ll likely enjoy your trip to the Bitterback Isle. 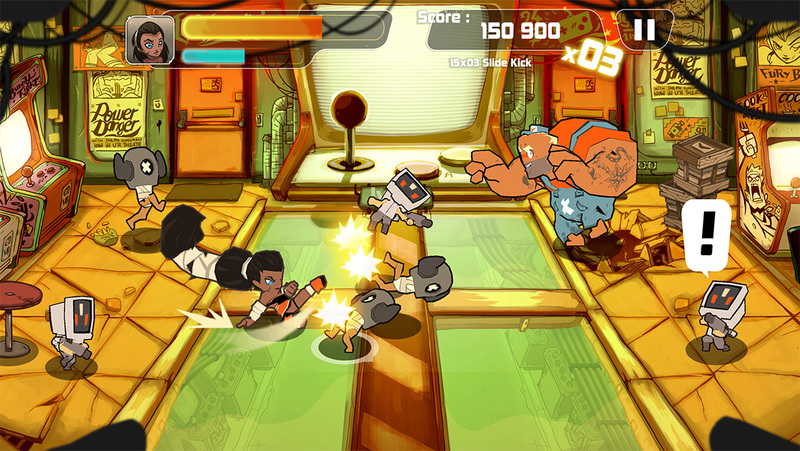 Combo Crew brings awesomely fun, arcade brawling action to your fingertips, literally. Seth Killian (Community Manager: Capcom) has no clue who I am, but for about 30 minutes he and I worked together to defeat the rival “green” Shogun in Haunted Temple’s: Skulls of the Shogun. Skulls of the Shogun was a big surprise for me. 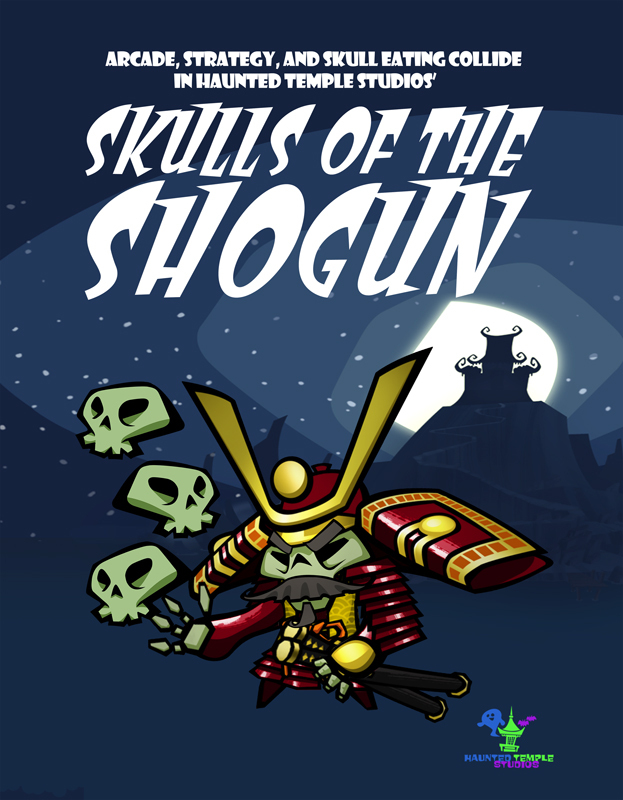 In a virtual sea of first person shooters, action platformers, and… well… crap… Shogun stood out as one of the few turn based strategy games at PAX East 2011. @NerdAppropriate still haven’t played that game.